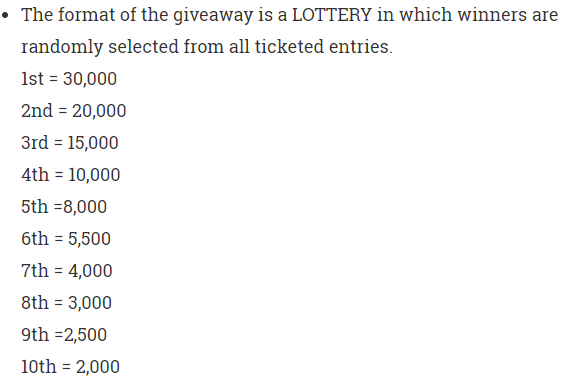 As we often come across Airdrops or bounty schemes with various ICOs, here DUEC brings to you very unique thing, and that’s with their Duecoin Lottery. With this, it allows us the chance 100,000 DUEC every week for next 5 weeks. So, it’s our opportunity to participate in the FIRST round (week), which is up and running from 15th to 21st January, so it’s our opportunity to win up this grand prize!